← Looking for a cover teacher! 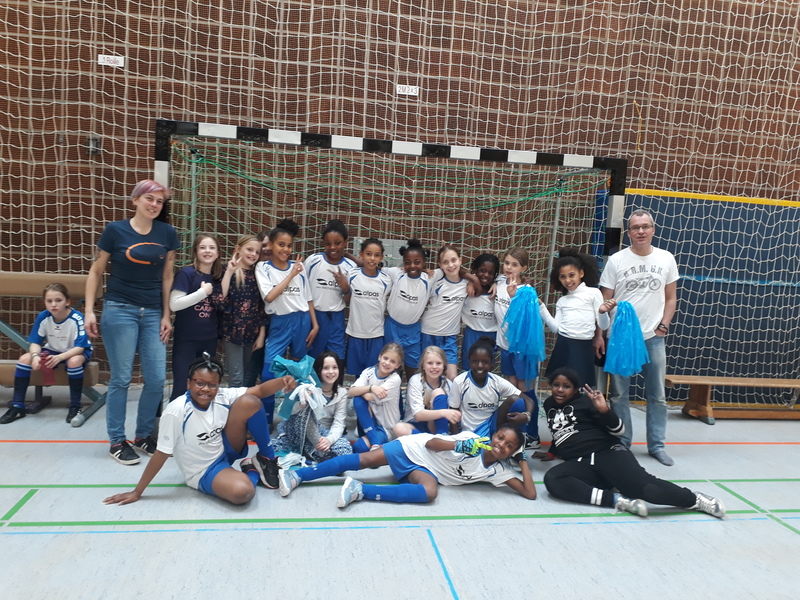 Our football girls took a sensational third place at the girls football tournament of the European Schools an Tuesday, March 26th. Congratulations also to Mrs. Earle as their trainer.